Sooo hot!!. 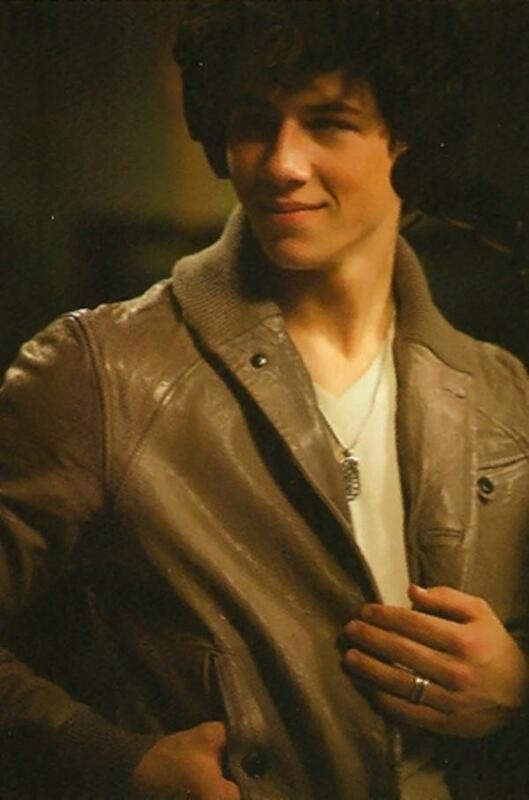 Nick Jonas. HD Wallpaper and background images in the Nick Jonas club tagged: nick jonas jonas brothers nick jonas brothers music hot the grammy nominations concert live.